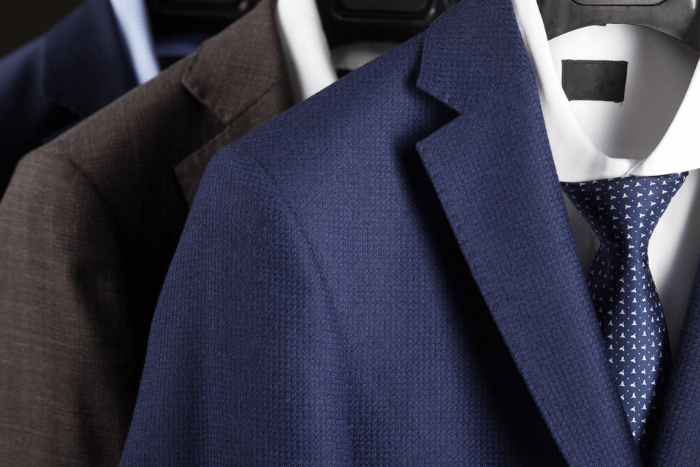 Home Style Advice	Suit and Tuxedo Jacket Lapel Styles: Which is Right for Your Event? Suit and Tuxedo Jacket Lapel Styles: Which is Right for Your Event? You’ve got your eye on the perfect look. The fabric color makes your eyes pop. The cut of the pants drapes perfectly. The jacket length looks sharp. But, there’s one more formal wear decision to make: jacket lapel styles. It may seem like a small detail, but choosing the right lapel can make all the difference in how the suit or tuxedo frames your face and chest. Here’s what you need to know. 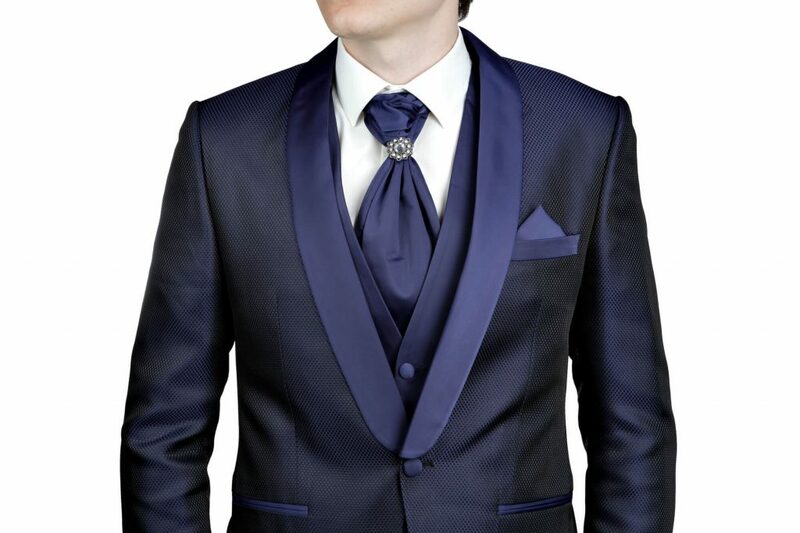 Both tuxedos and formal wear suits feature lapels, the decorative fabric on the jacket that frames the neck and upper chest. The lapels may be sewn from complementary or contrasting fabric (such as satin or velvet) and often features a notch, peak, or shawl cut. This is a classic go-to option. A notch is known for a triangular indentation with the pointed tips directed outward, making a clear distinction between the collar and lapel on the jacket. This lapel lies flat, creating sharp dramatic lines and a V-shape when the jacket is buttoned. The notch lapel looks crisp and commanding everywhere from business meetings to formal public events such as speaking engagements or attending the symphony. There may be a button hole on the left lapel to accommodate a boutonniere or decorative pin for wedding or prom goers. This look is similar to the notch, with a subtle difference. A V-shape cut is seen in the area between the collar and lapel, mimicking the angles of a bow tie, with the edges pointing upward. This lapel works with any style of tie, but the bow is the perfect complement. When the jacket is closed, this style of lapel also frames the upper torso with a V-shape. 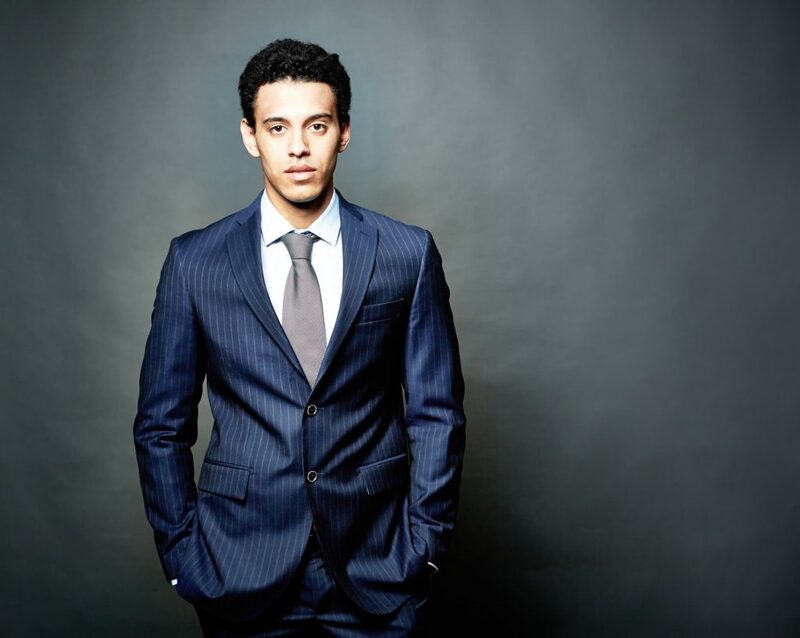 A peak lapel can work at any formal event, especially prom, homecoming, quinceañeras, weddings, or social gatherings. This style may also feature a button hole to make positioning a boutonniere simple. For a more elegant, relaxed look, the smooth flowing shawl lapel is a good choice. The fabric is cut with a gentle curve shape creating a soft flow around the neck and chest, perfect for a surprise proposal, prenuptial dinner, wedding party, or anniversary party. A shawl lapel doesn’t have any sharp lines or angles. When the jacket is buttoned, the left and right halves of the lapel create an oval-type opening with soft lines. This slightly larger design allows you to show off more of a patterned vest or novelty shirt tucked below the jacket. Which one catches your eye? 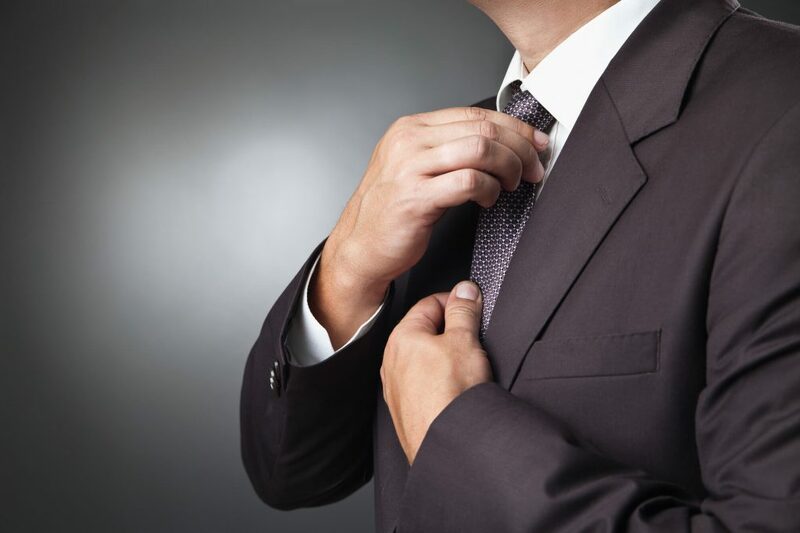 Browse Jim’s Formal Wear online store to see examples of these various lapel styles and find your perfect suit today.